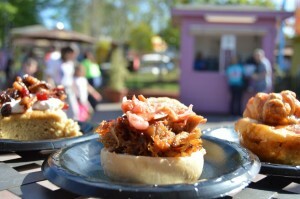 Win a Family 5-Pack to Carowinds' Taste of the Carolinas! Home Directories	Smarty Giveaway: Win a Family 5-Pack to Carowinds’ Taste of the Carolinas! 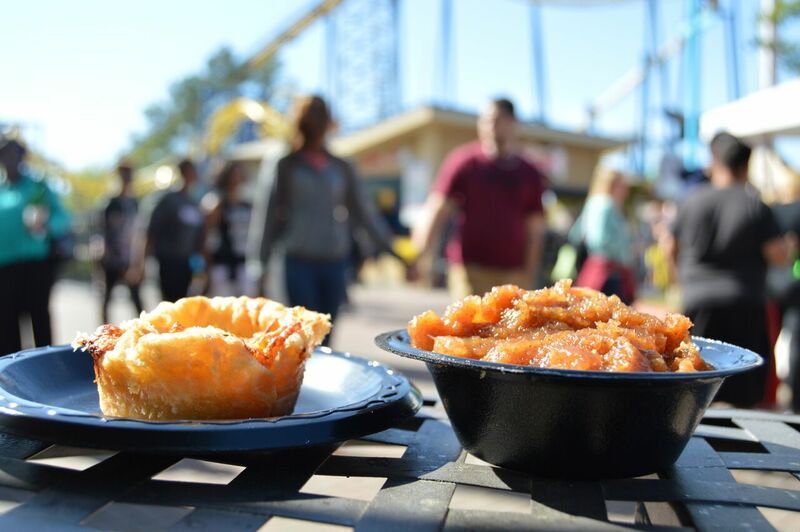 Smarty Giveaway: Win a Family 5-Pack to Carowinds’ Taste of the Carolinas! 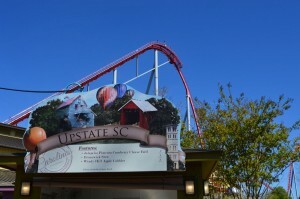 Carowinds is gearing up for the kick-off of the premiere spring festival, Taste of the Carolinas, this weekend. In typical Smarty style, we want you to join us in the festivities! We are giving one lucky Smarty a Family 5-Pack to Taste of the Carolinas, which runs Saturdays and Sundays from April 22 through May 14. Get a taste of the best food, entertainment and culture from seven different regions all around the Carolinas, all in one day! All of that, all in one day, plus ride roller coasters ’til you drop! Put this post on your Facebook wall and tag Charlotte Smarty Pants and Carowinds with #tastecarolina. Post in the comments below and tell us what Carolina Region you want to taste first! This is very important – make sure you leave your first and last name and working email address for us to contact you if you win! Good luck, Smarties! We’ll announce our winner on Friday, 4/28. I want to try SC low country or NC Outer Banks. I want to try the Outerbanks! I’m a sucker for Seafood! I would love to try the Lexington Region. I would like to try outerbanks. I want to try the Lexington region. Yum! I want to try outerbanks!! Yum … it all sounds so good! I would like to try the Outer Banks first. Would love to taste the Lexington region. I love seafood so Outer banks I can’t wait to taste. Asheville and the mountains ! Charleston sounds good to me! Can’t go wrong with Charleston!! I want to try Lexington and then the Outer Banks. Would love to try Charleston, my kids say BBQ lol. They all sound delicious, but I would want to taste the Charleston region first!! I want to try Asheville and the mountain area, but cannot wait to taste it ALL!! SC Charleston most definitely. Such good food down there. I want to try Asheville and the mountains but bet I will love all of them! I’m excited to try the Asheville mountain region first but I’m looking forward to going with my daughter and friends and trying them all! I’m a BBQ gal all the way!. The Charleston fare sounds delish! I’d like to try the Outer Banks! Seafood sounds great! Seafood is my favorite, so definitely the Outer Banks! They all sound delicious but I would go for the Outer Banks for some good seafood!